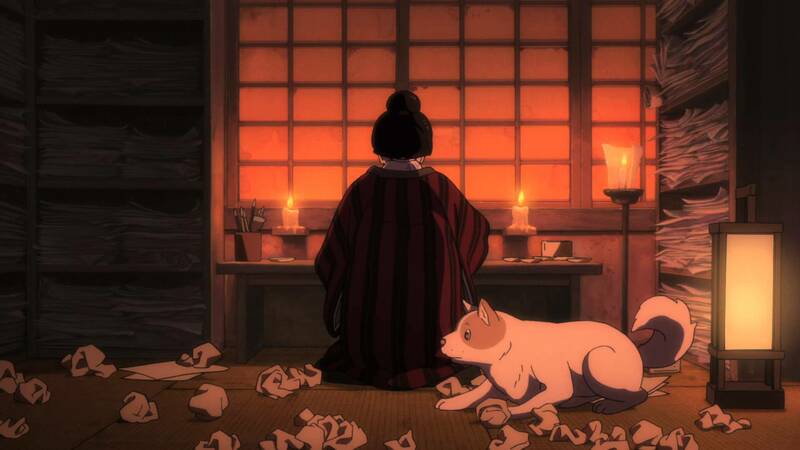 There is a new trailer for Hara Keiichi’s animated film「百日紅」(Sarusuberi/Miss Hokusai, Japan, 2015), which comes with English subtitles. 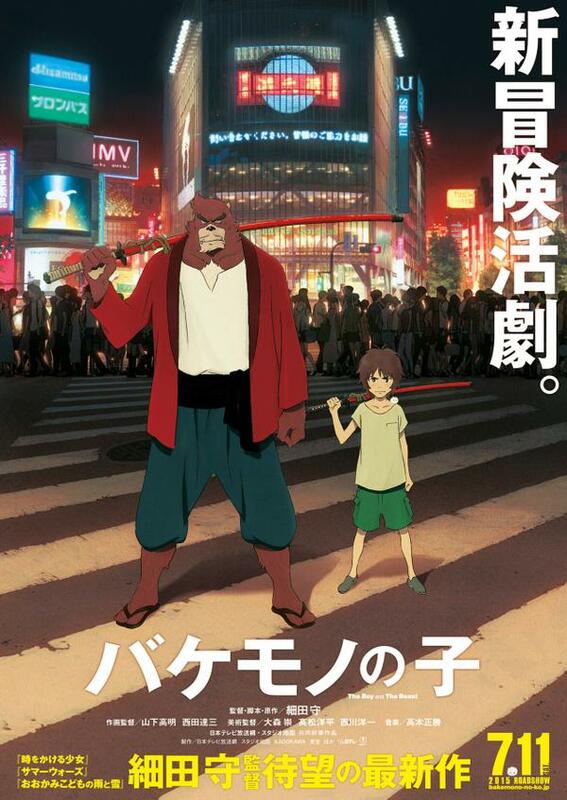 Although I’m still hearing Anne’s Yoriko, I actually like this trailer a little better than the previous one, but it’s still Hosoda Mamoru’s「バケモノの子」(Bakemono no Ko/The Boy and the Beast, Japan, 2015) that I am most excited about. 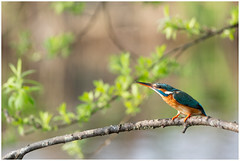 I have been a bit absent for a while – my apologies. I’m quite busy with writing up my thesis these days and the last thing one wants to do when writing all day long, is writing yet some more. You can however find me posting on tumblr quite a fair bit, as the camera has been the counterbalance against the monotony of my writing-up days. Anyhow, so while I won’t be posting a film review for probably a good while just yet, here’s a short post with some recently released teasers/trailers. 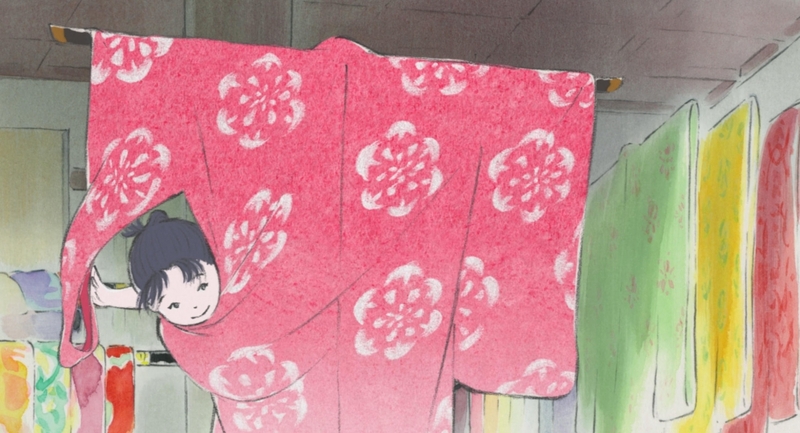 News is out that it is not just Takahata Isao’s「かぐや姫の物語」(Kaguya Hime no Monogatari/The Tale of Princess of Kaguya, Japan, 2013) that is getting a release via STUDIOCANAL in the UK next month, but that a documentary about the animation will be made available as well. Seen at Southwark Playhouse (@swkplay) in London on December 13, 2014. 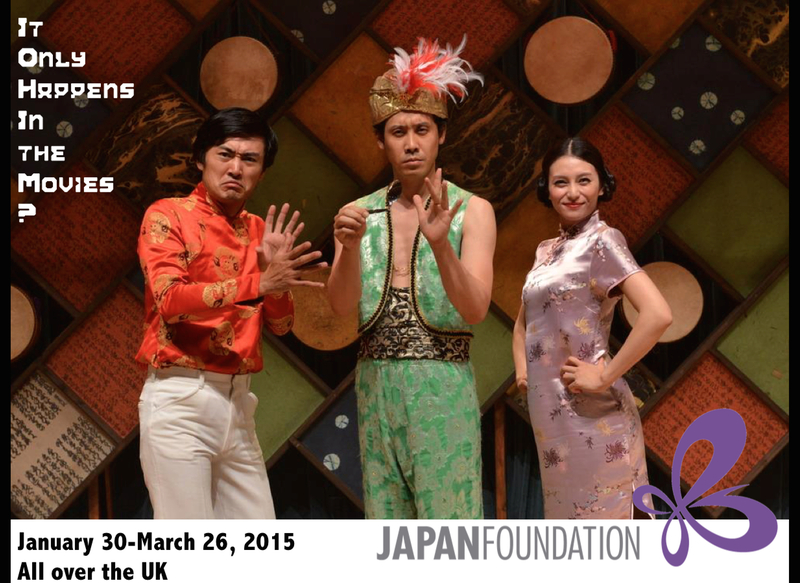 The play runs from November 28, 2014 until January 4, 2015. Details and ticket booking here. Suitable for ages 8+. Note: All Usagi Yojimbo photos taken from the manga’s Facebook page (no photographer credited). When I posted my first review on Otherwhere back in 2011, I never really thought about where blogging might take me. Three years on, there have been new-found Asian film fan friends (in London and elsewhere), plenty of screeners, invites ge previews, film festivals and even interviews, as well as the opportunity to do a photoshoot for GIGAN magazine a few months back with several London-based Japanese actors – one of whom was Tabuchi Dai. 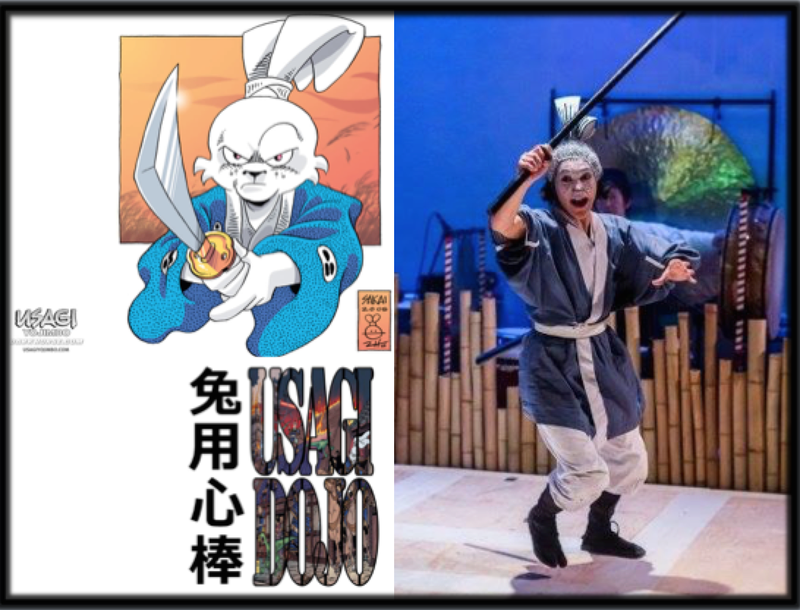 I have been following Dai’s work ever since and was instantly intrigued when, a few days back, he started posting images on his Facebook page from a play he was involved in: Usagi Yojimbo at the Southwark Playhouse. So off to the theatre I went. 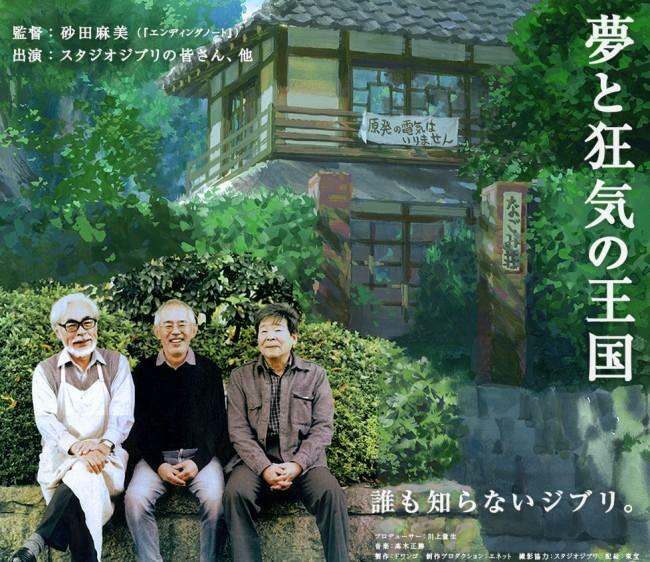 Japan Foundation Touring Film Programme: It Only Happens in the Movies? 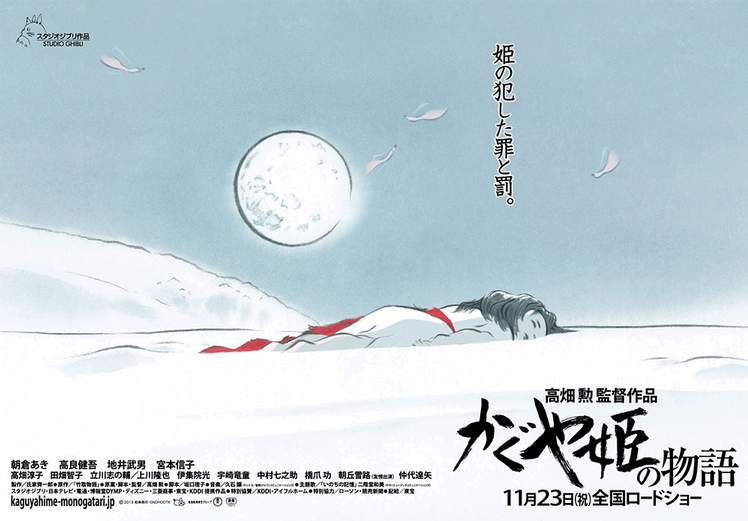 Not much to see just yet, but definitely reminders of 「おおかみこどもの雨と雪」 (Okami Kodomo no Ame to Yuki/Wolf Children, 2012) here. This piece was originally written as a guest review for easternKicks. It comes as part of easternKicks’s coverage of the San Diego Asian Film Festival, with SDAFF providing access to an online screener (thank you!). In the UK, the documentary will be available on DVD from StudioCanal on December 1, 2014. 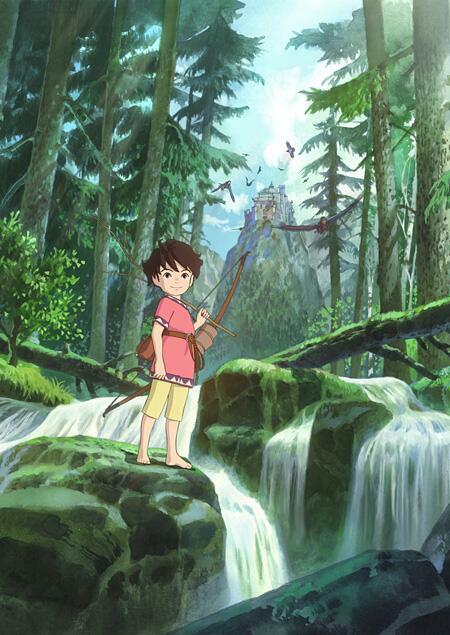 In the US, it will be released by GKIDS in select cinemas on November 28, 2014 and available for digital download on December 9, 2014. 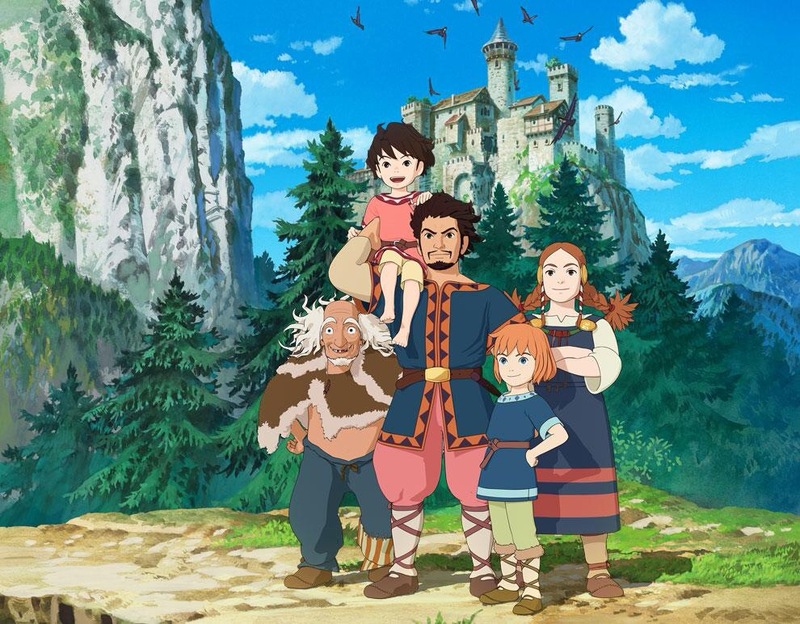 「山賊のむすめローニャ」(Sanzoku no Musume Ronia/Ronia Robber’s Daughter), Studio Ghibli’s first venture into TV in a collaboration with Polygon Pictures, premiered in Japan yesterday, with BS Premium airing a double episode to introduce (most) characters and the setting. Special thanks to Raindance for providing me with a screener for this film. 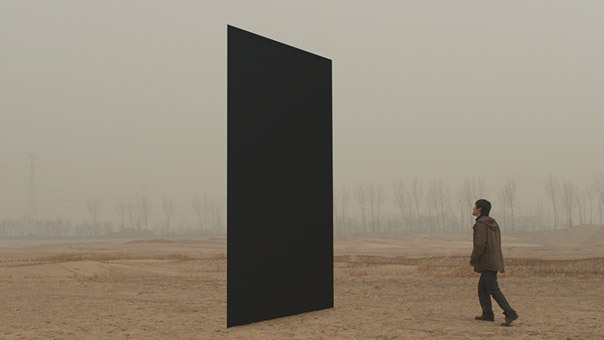 The film recently screened at the annual London Raindance festival. 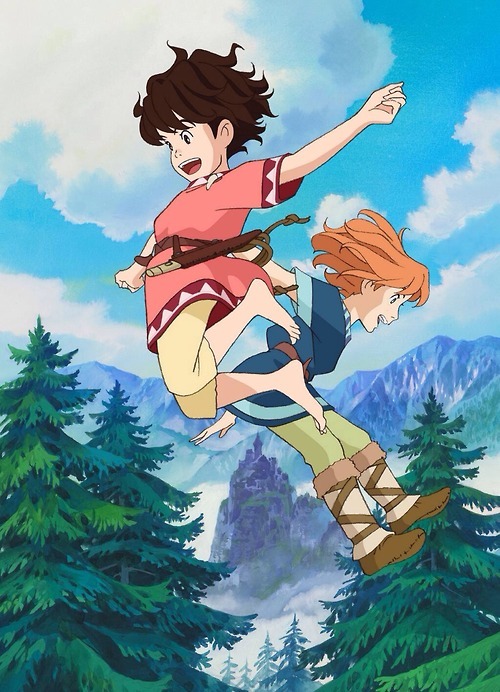 Studio Ghibli’s TV collaboration with Polygon Pictures is set to premiere in ten days (premiere date on NHK: October 11) and a two-minute preview was released today. Unlike the teaser a while back, it introduces some darker moments although it retains a light feel over all. Cast: Ayano Gou, Ikewaki Chizuru, Suda Masaki, Takahashi Kazuya, Hino Shohei, Isayama Hiroko, Tamura Taijiro. 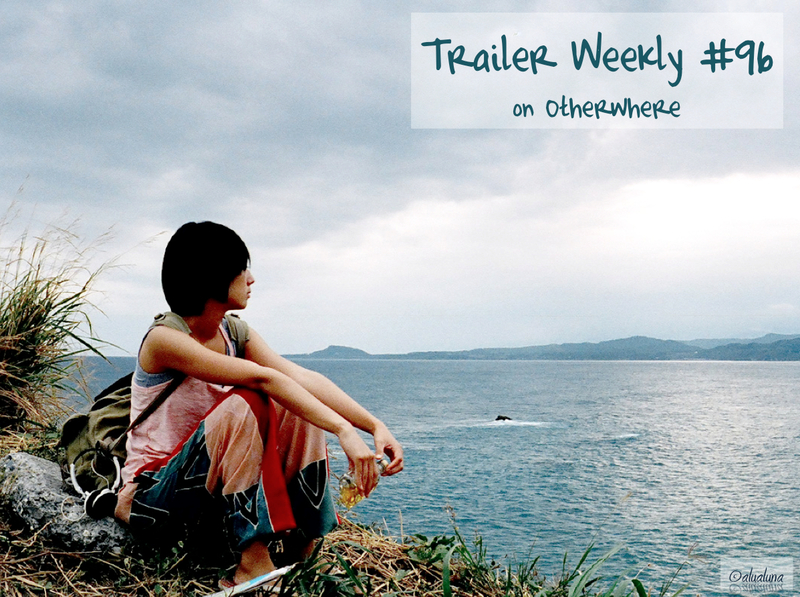 Trailer: A trailer is available, but I’m not linking it here on purpose. I think it’s best to go completely blind into this film – the trailer contains some tiny, spoilerish bits. If you do insist, it’s below the Image Gallery at the end of the post. You might prefer to read this review post-film too. Special thanks to Raindance for providing me with a screener for this film. 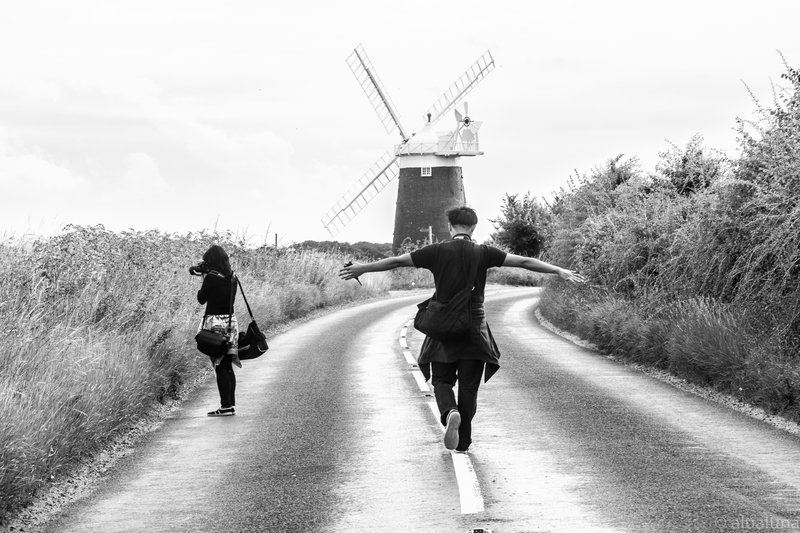 The European premiere of Soko nomi nite Hikari Kagayaku, which was recently chosen as Japan’s submission for the Best Foreign Language Film Oscar, will be at the Raindance Film Festival on September 29, 2014. A second screening will take place on September 30. Tickets can be booked here. Childhood memories & global success story: Crouching Tiger, Hidden Dragon. It might not have been the first Asian film you saw, or even the best, but was there one that stood out? 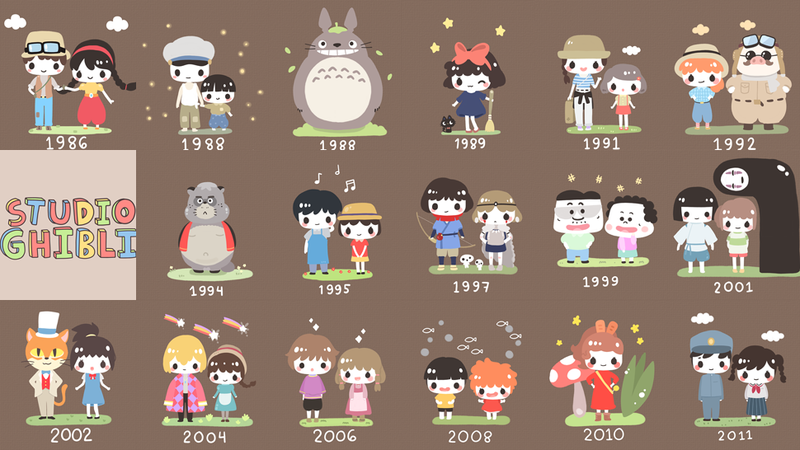 That light bulb moment when you realised how much you loved Asian movies and had to write/talk/blog/podcast about it? Festival programme number two is from Raindance, London’s premier indie film festival that has been going strong for twenty-one years. 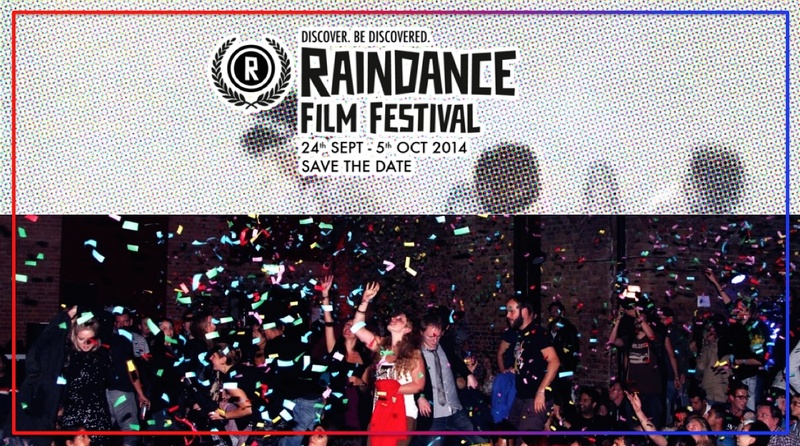 This year, Raindance is scheduled to run from September 24 until October 5, 2014 and will screen some 100 feature films and over 150 shorts, host Q&A’s, run workshops – you name it. 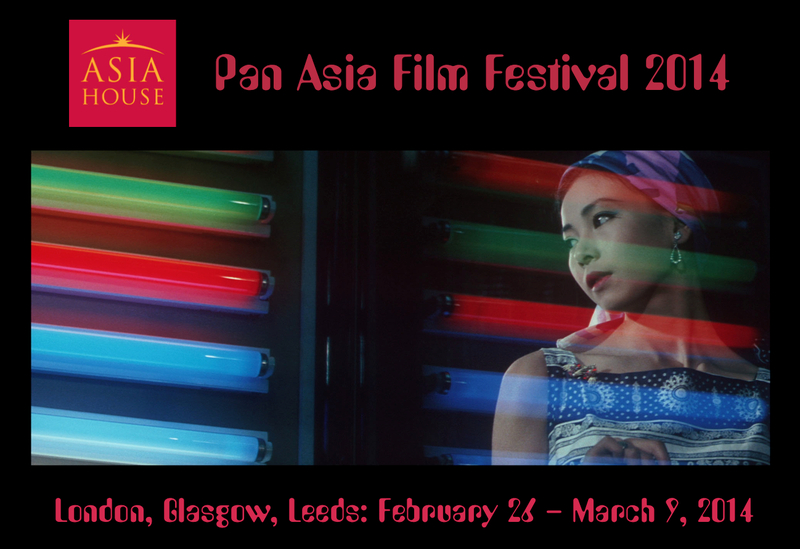 The festival has long since been a good place for Asian film lovers as a Japanese strand has been part of the programme for many years now and this year includes several feature films as well as a “New Directions in Japanese Cinema” sub-strand for shorts. A few other Asian offerings can usually be found too. Note: Synopses (in purple) are directly quoted from the Raindance website. The autumn is a-coming and it’s not just the colourful leaves on the ground that are telling me that: the first programme announcements for various film festivals are dropping. 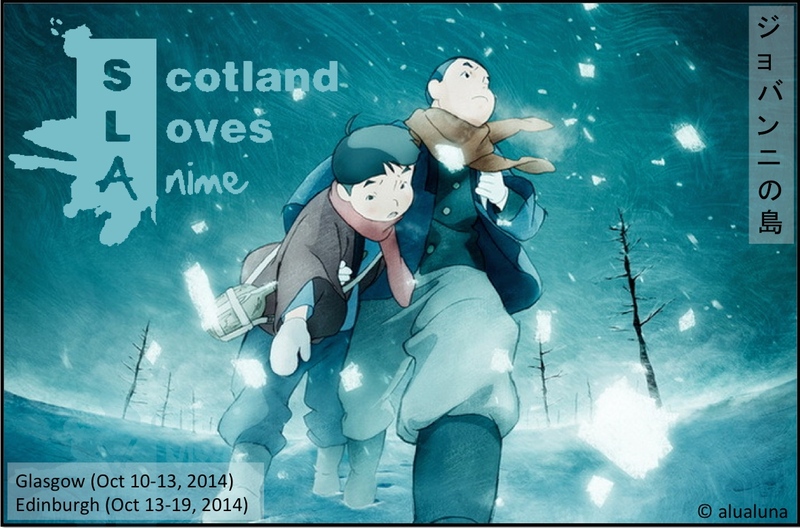 Scotland Loves Anime (SLA), which is scheduled for October, was revealed its line-up a few days ago, with Raindance (September) followed yesterday, while the London Film Festival (October) programme is due today and the London Korean Film Festival (October/November) one on September 15. 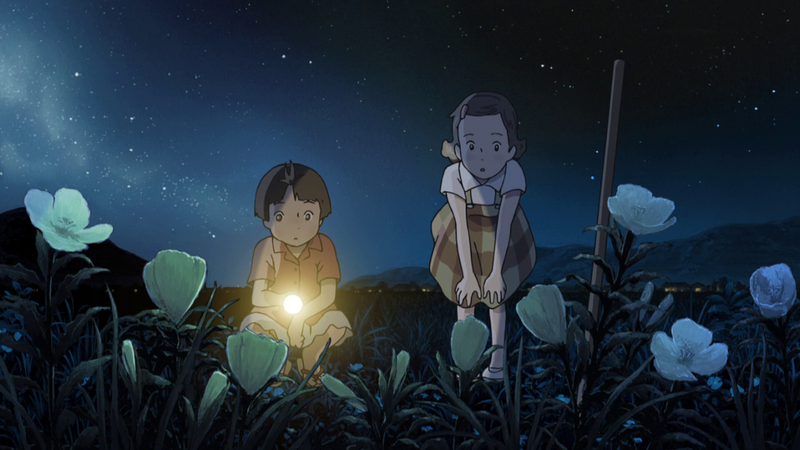 「思い出のマーニー」(Omoide no Mani/When Marnie Was There): We Have a Trailer! 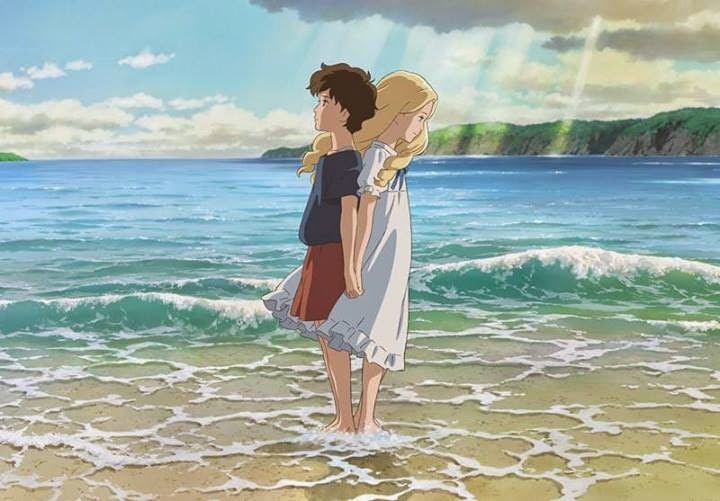 Studio Ghibli has been gearing up for the release of its next film, Omoide no Mani, a story about the friendship between a lonely orphan, Anna, and the rather otherworldly Marnie. 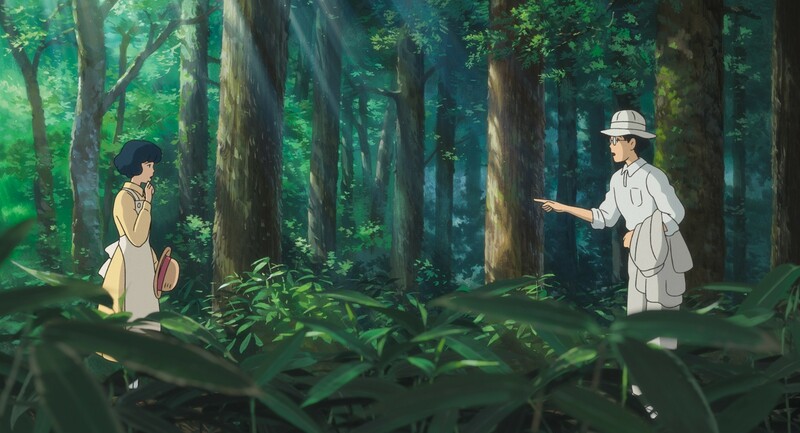 With less than two months to wait – the film is due out in Japan on July 19 – a few more images have been revealed. 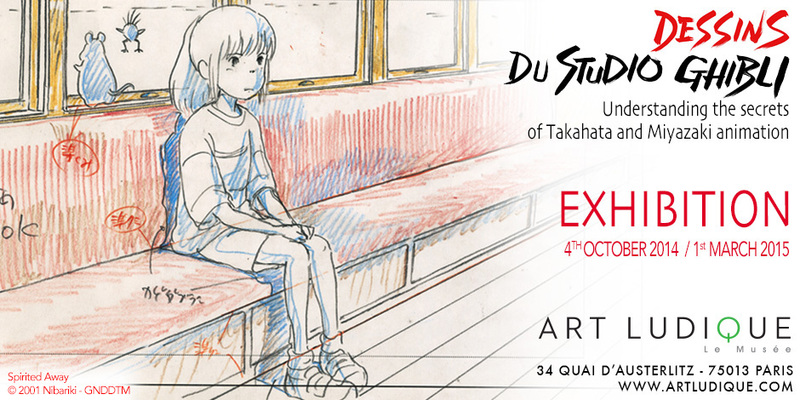 Special thanks to Studio Canal for an invite to a press screening of Kaze Tachinu prior to its UK release. 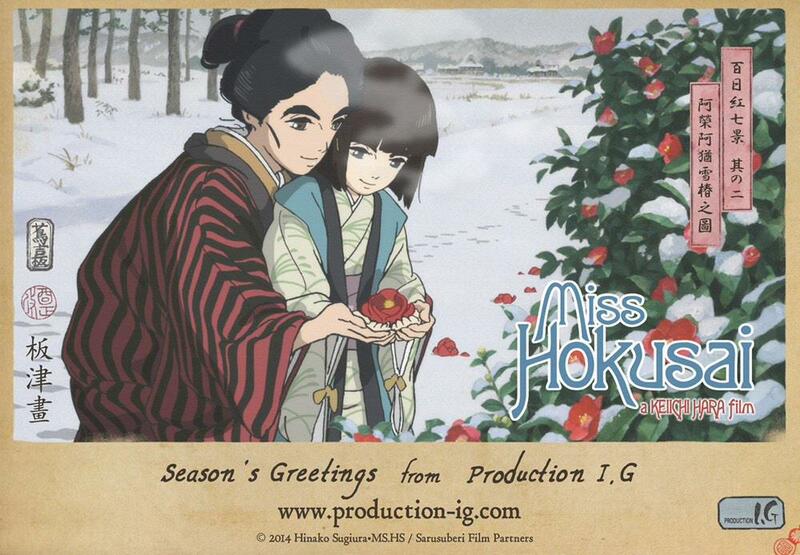 I also attended the BFI Preview Screening of the film on April 23. Both screenings were subtitled, I have not seen (nor do I intend to) the dubbed version. 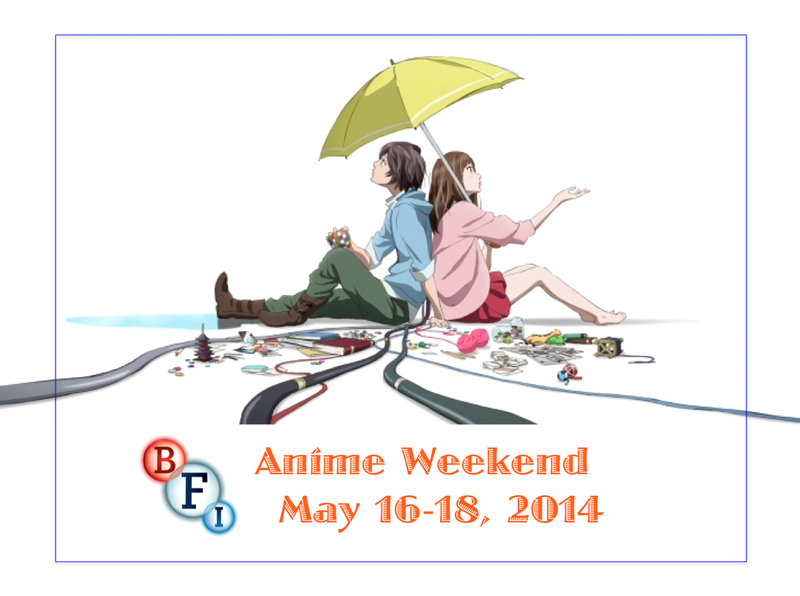 The film is now showing in select UK cinemas (from May 9, 2014). 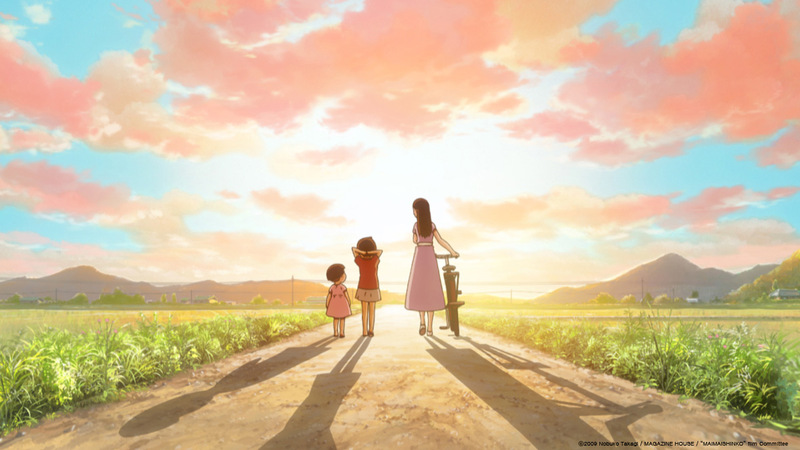 Update on「思い出のマーニー」(Memories of Marnie): First Images, Theme Song & More. 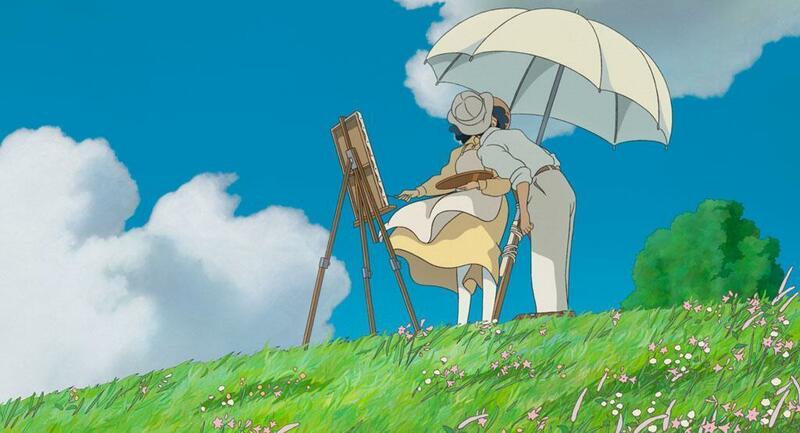 A few bits and bobs have been trickling in about Studio Ghibli’s next film,「思い出のマーニー」(Omoide no Mani/Memories of Marnie, 2014), which is due to be released in Japan this summer – on July 19 to be exact (mark your calendars!). This comes a bit late, as I just don’t have much time to blog at the moment. I’ll keep trying but won’t make any promises, at least not for the next half year or so (I’m in the final stretch of my studies and have a lot to write over the next few months). The film was previously featured on Trailer Weekly #29. If you are in the UK or Ireland, the film is available to watch for a small fee on the Filmhouse Player. Special thanks to Raindance, which provided me with a preview screener of this film. Kuroi shikaku showed at the 21st Raindance Film Festival on September 28, 2013. I previously featured the film on Trailer Weekly #79/80. 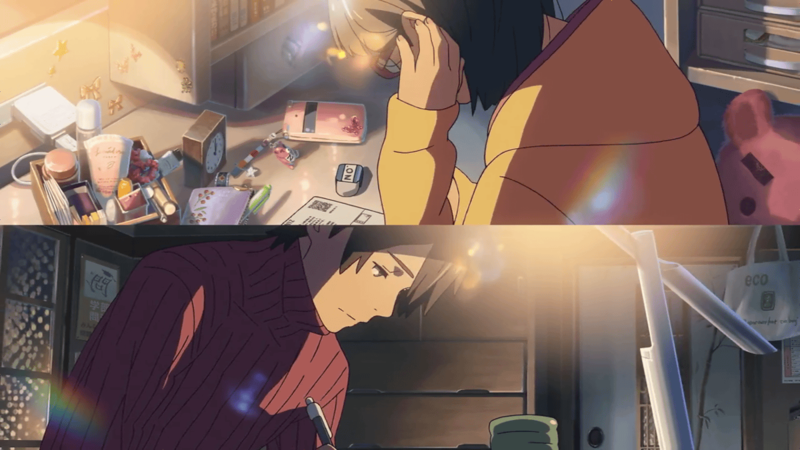 Anime director Shinkai Makoto has collaborated with Z-Kai, a Japanese company that runs cram schools and correspondence classes, to produce a 1:59 min long commercial. 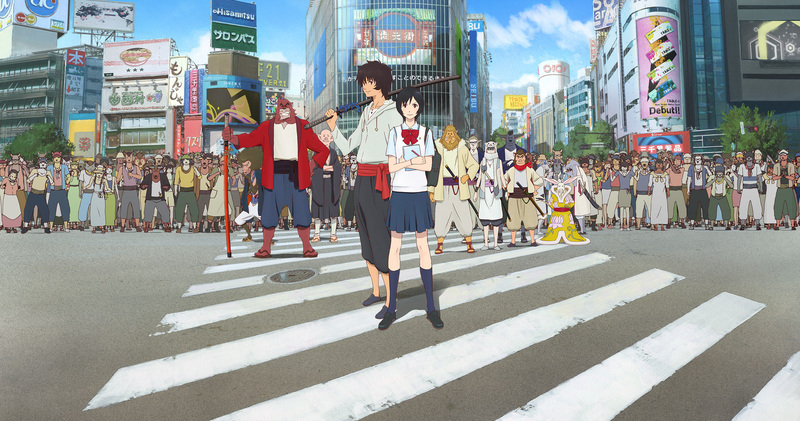 It’s a mini-story – titled 「クロスロード」(Korosuroudo/Crossroad) – of two students cramming for their entrance exams, simple but illustrated in Shinkai’s usual style – in other words, a colourful and light-filled feast for the eyes. Because the company name doesn’t pop up until the very end (and without any explanation of what they do), it doesn’t feel like a commercial at all, but just a tiny snapshot of the life of two people. Subtitles in both English and Chinese (simplified) are available, you can select them from the captions menu. 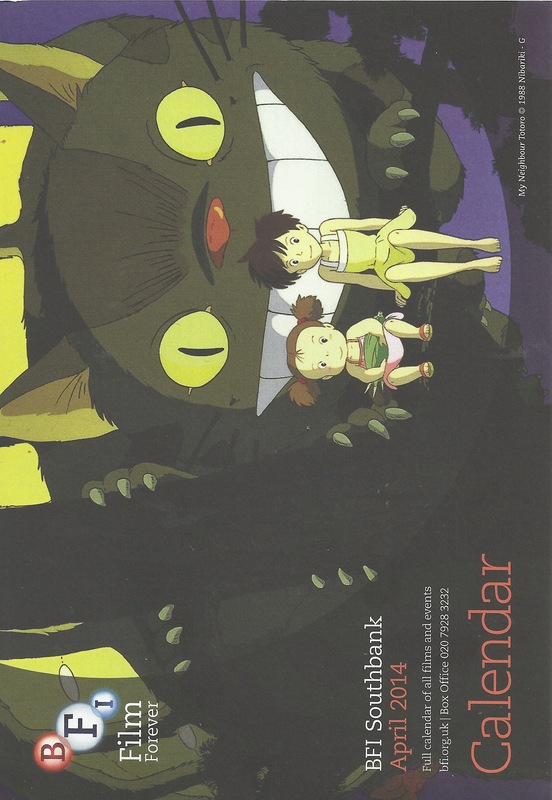 Today I received my monthly BFI Guide in the post, which contained details for the first half of the Studio Ghibli Retrospective. The information isn’t available on the BFI website just yet, so I have listed the screenings (plus trailers) below. 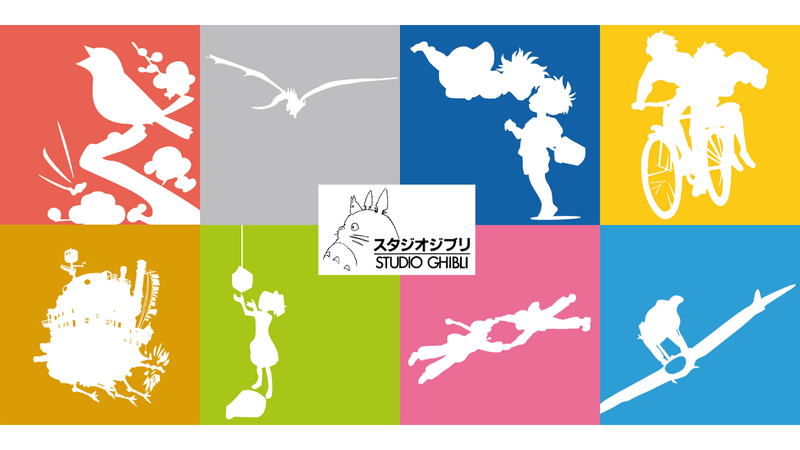 Note that all films, except the Funday screening of 「千と千尋の神隠し」 (Sen to Chihiro no Kamikakushi/Spirited Away, 2001), will be shown subtitled. Booking: Priority booking for BFI Champions opens on 3 March, for BFI Members on 4 March. Public booking opens on 11 March. …after only about five gazillion years. 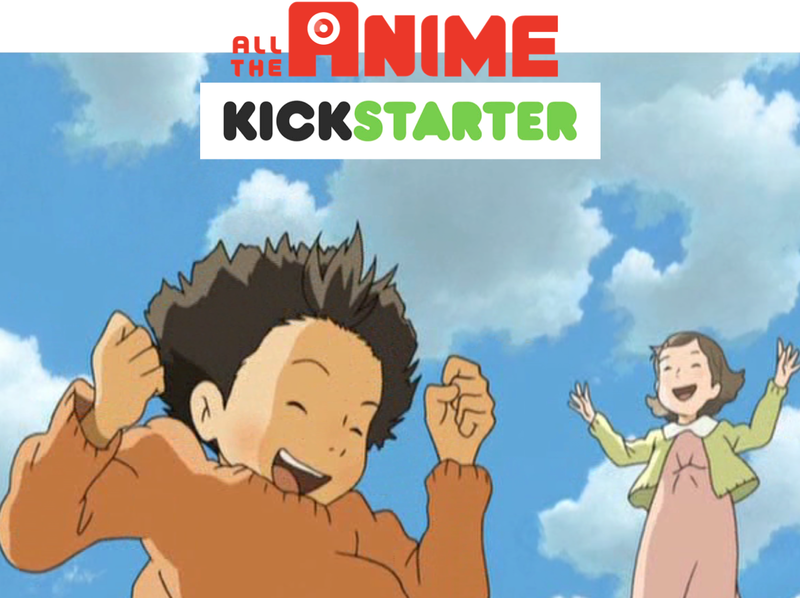 There have been some tweets and blog post mumblings over the past few days, but it’s official now: All the Anime’s Kickstarter campaign for a UK and US release of Katabuchi Sunao’s absolutely delightful「マイマイ新子と千年の魔法」(Maimai Shinko to sen-nen no mahō/Mai Mai Miracle, Japan, 2009) has gone live today. 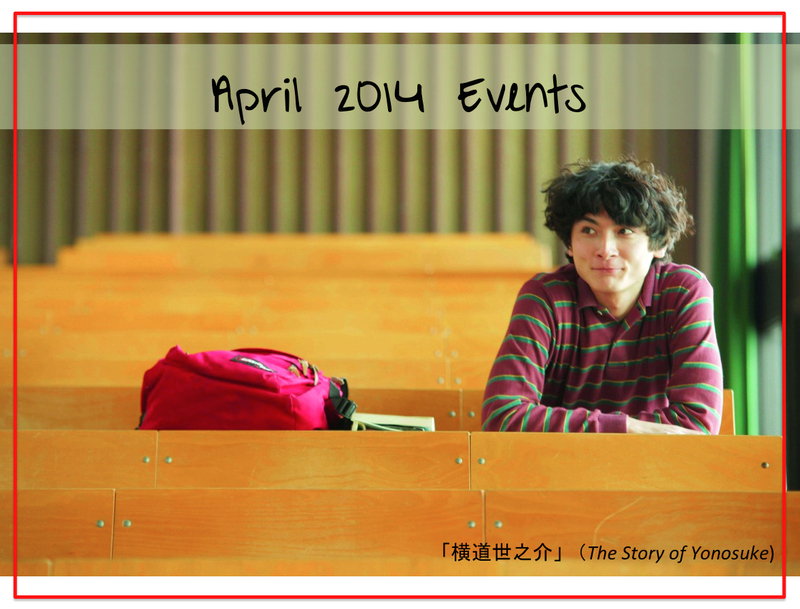 February may be a short month, but it’s not lacking in South East Asian film events. 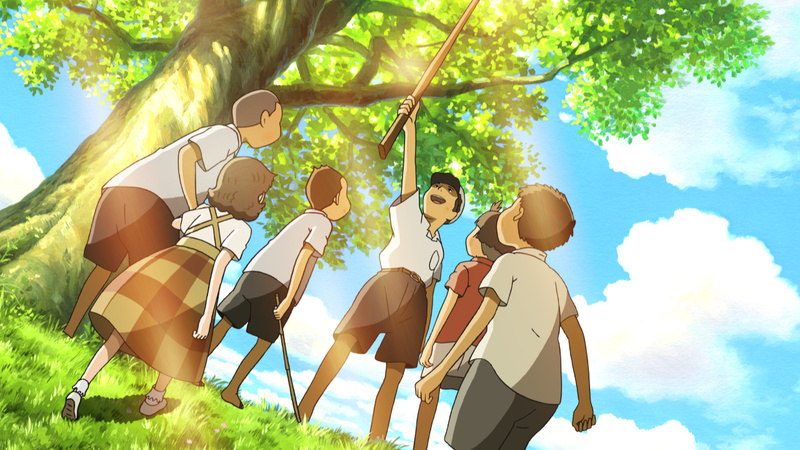 The Glasgow Youth Film Festival hits the jackpot with the UK premiere of Studio Ghibli’s「風立ちぬ」(Kaze Tachinu/The Wind Rises, Japan, 2013). London and the rest of the UK wait on as the wider cinematic release of the film has apparently been postponed for later in the year. Note: As always, I will be updating this post if I hear of any more events. Let me know if you see anything missing! There are so many film festivals in London that it’s sometimes easy to forget about one, until they remind you with a programme release that they are still there and still screening lots of delightful stuff that you better not miss. Wee bit late. I was only missing the Trailer Weekly main image last night, but as I’m staying at my sister’s one-bedroom flat for a couple of days, I decided to go to bed, since she had to get up 5 this morning. Which was for me, so she can finish work early and go for Vietnamese-French fusion food (much recommended) and vegan ice-cream (a place I’ve been wanting to try for a year – definitely having matcha) in downtown Vienna with me. In other words, I would have felt guilty leaving the lights on and typing away noisily for another half hour. We’re 50% Japanese, 50% Taiwanese with trailers today. Hope there’s something for you! This week’s episode of The Simpsons makes a tribute to Miyazaki in this wonderful animated sequence, apparently as a sort of ‘Thank You’ since the Japanese master of animation announced his retirement a few months back. I can’t count, which is why I ended up with seven films this week instead of the usual six. Of course, I could have moved one to the next Trailer Weekly, but I think they all deserve to be featured today. 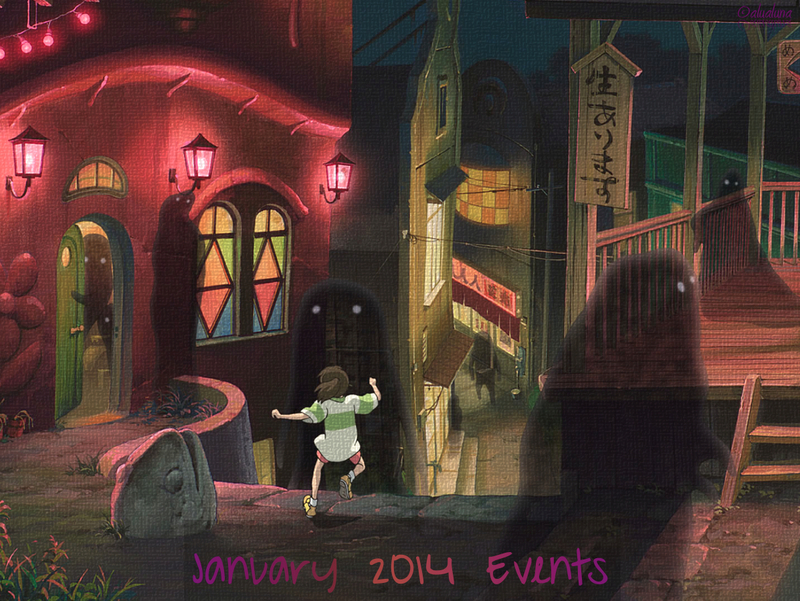 It’s the first day of 2014 and I’ll start with an Events post, after having to give December a miss. 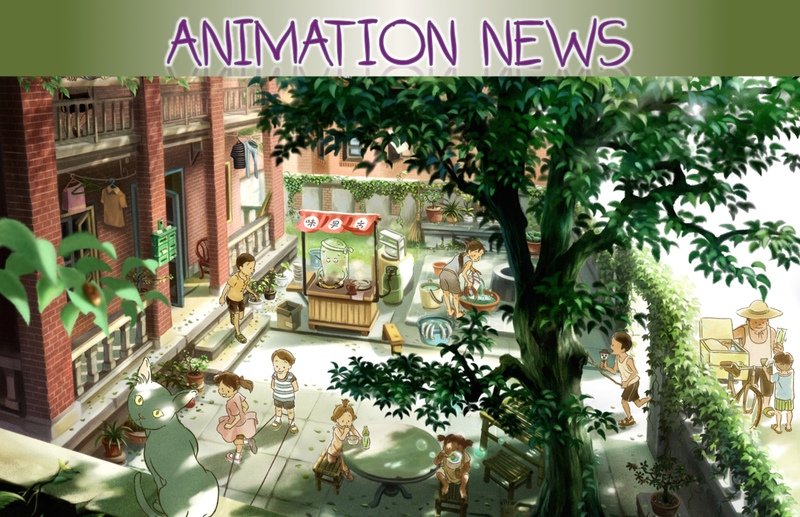 Not all that much is happening this month – in part, because no details have yet been released on a several possible screenings (Asian Movies Meet Up, Korean Film Nights, Terracotta Film Club, Films at the Embassy of Japan). The only one that I’m fairly sure that will happen is the Asian Movies Meet Up, as I recall the organisers skipped December but announced that the event would be back in January. No word meanwhile on what kind of film screenings the KCCUK will be organising this year. It’s probably unlikely that after the Year of 12 Directors (2012) and the Year of 4 Actors (2013), they will run a special, year-long event series with special guests again, but fingers crossed that we’ll at least be getting the bimonthly Korean Film Nights back. I’m not sure about the Terracotta Film Club either (it’s permanent link seems to have disappeared from the Prince Charles Cinema website) and the Films at the Embassy of Japan have always been rather irregular. 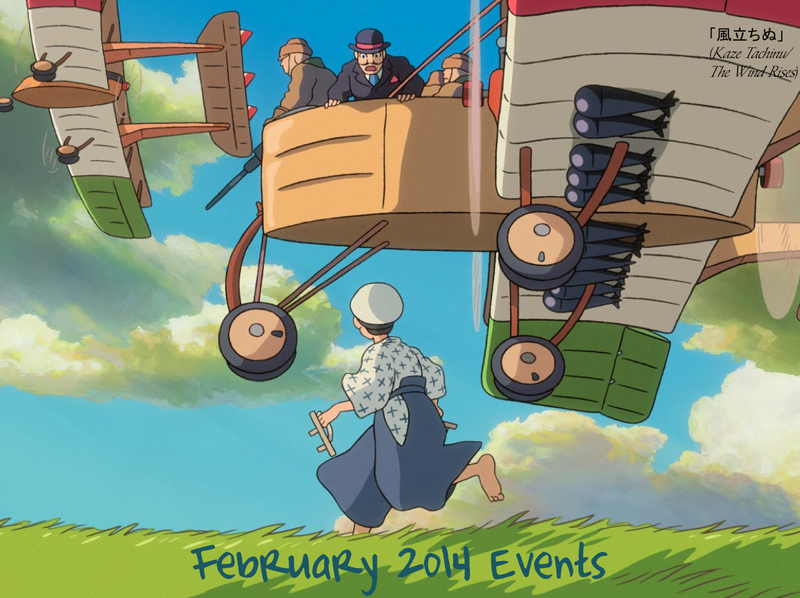 Fortunately, there are events that have been confirmed and we can already also look forward to February as the Japan Foundation Touring Film Programme will kick off at the last day of this month. 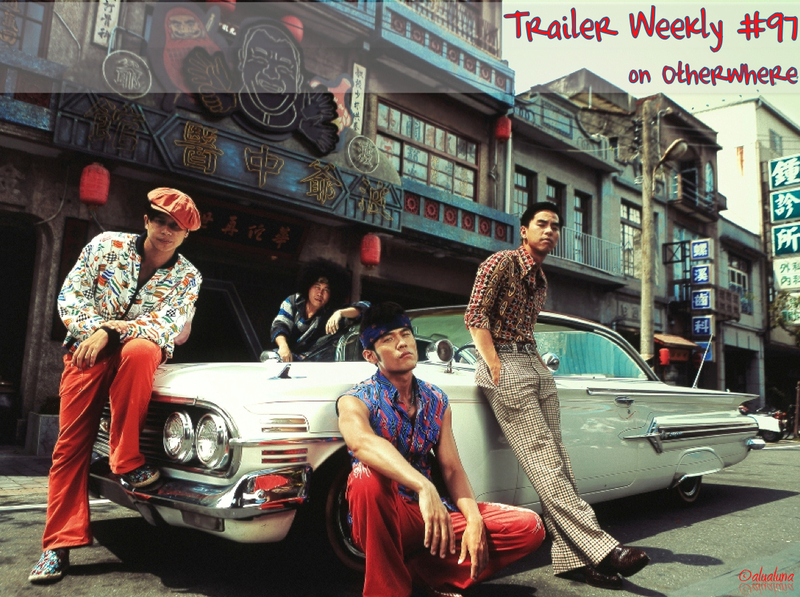 It’s the last Trailer Weekly of the year and I am actually on time with it – much in contrast to the rest of the year. But I had a lot of films to choose from, which always gets me excited – and that particularly applies to the first film today. 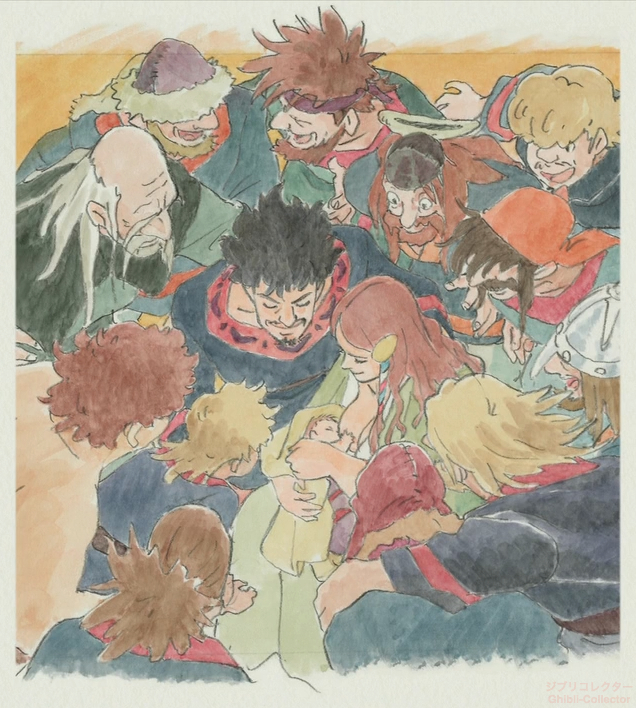 Other Editions and Translations: No other editions are currently in print in English. The book has apparently been translated into several languages, although I can only confirm that there is a Japanese version (「思い出のマーニー」) as well as a German one (Damals mit Marnie). 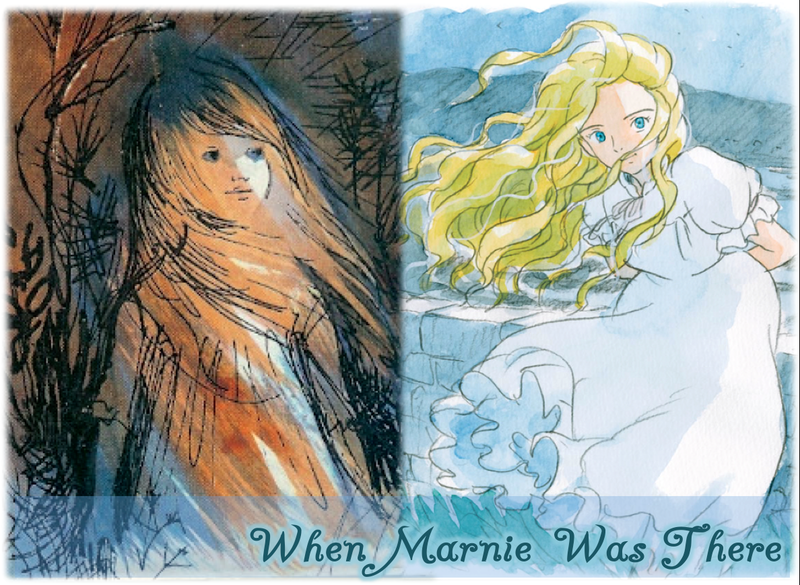 Update: If you are UK-based, you can now purchase a Kindle version of When Marnie Was There on amazon.co.uk. Elsewhere, you’ll still have to seek out second-hand copies of the book. – 미생 (Misaeng, 2014). No better kdrama than this. A rare slice-of-life offering from Korea. –「ありふれた奇跡」(Arifureta Kiseki/Ordinary Miracle, 2009). One of those rare gems I randomly stumbled across. Otherwhere by alualuna is licensed under a Creative Commons Attribution-NonCommercial-NoDerivs 3.0 Unported License.